Founded by Saf Nazeer and Simon Hills, Helpfulpeeps is on a mission to bring back community spirit in an increasingly disconnected world. 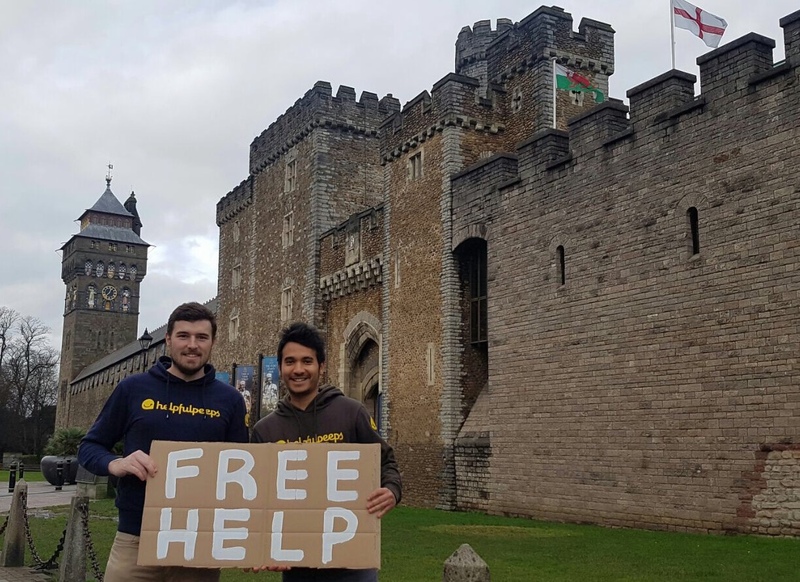 Since launching in Bristol last year, they have grown Helpfulpeeps into an online community of 30,000 members sharing their time, energy, skills and knowledge to help each other for free. They have a simple ethos: ‘ask for help when you want and help others when you can’. All help on the site is given for free – no transaction or exchange; just good old-fashioned community help.